You have made great strides and are being recognised for them. Take a deep breath and acknowledge this milestone, relish the feeling of worthiness and allow it to propel your dreams forward with increased velocity. Proceed knowing you are successful – always have been, always will be. From glory to greater glory! 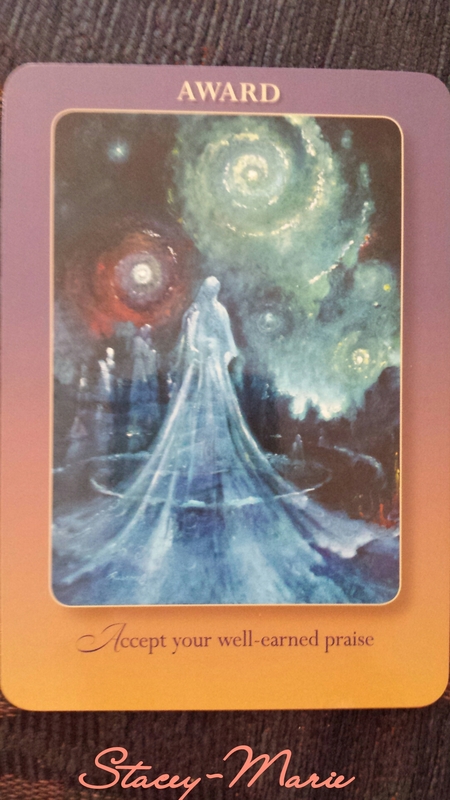 From Dream Oracle Cards by Kelly Sullivan Walden.